My daughter has status seizures, which are the big long ones that can’t be turned off without intubation (induced coma), so all this talk about Medicinal cannabis is great as I think it would be life saving for her. But who knows when it will become legal here in Australia??? watch the video of this girls seizure being stopped so quickly with no medical intervention! 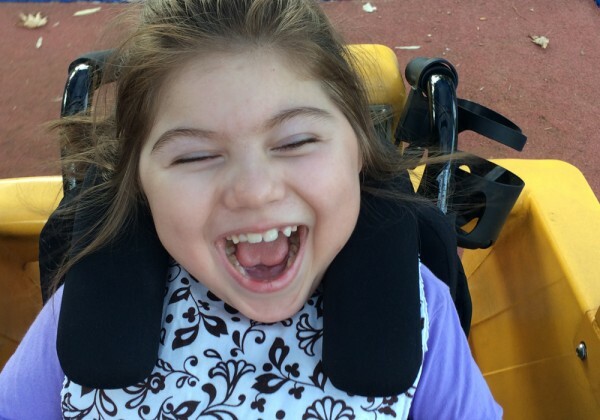 My special girl was featured on kidspot.com.au for WORLD CP DAY!! On the 1st October 2014 it was World CP and I had the privilege of sharing my daughters story with the world! I feel so honoured that we could do this, and the article was written so well by Sabrina. It was quite emotional going down that road talking about the whole journey from start to finish. By the end I felt as though I hadn’t really shared enough of the positives she has brought into our lives as her story is quite long and complicated and hard to fit into a short interview. As most parents with special kids know, the happy moments can sometimes be rare and far between, which means we treasure them so much more. But I love the story and hope you do also!